Are you looking to buy a Dodge Hellcat Body Kit? Since the release of the Hellcat models from Dodge hit the streets fans have been desiring to upgrade their vehicles with the bold new style. Duraflex has released a line of body kits, bumper lips, hoods and spoilers that feature the Hellcat styling. 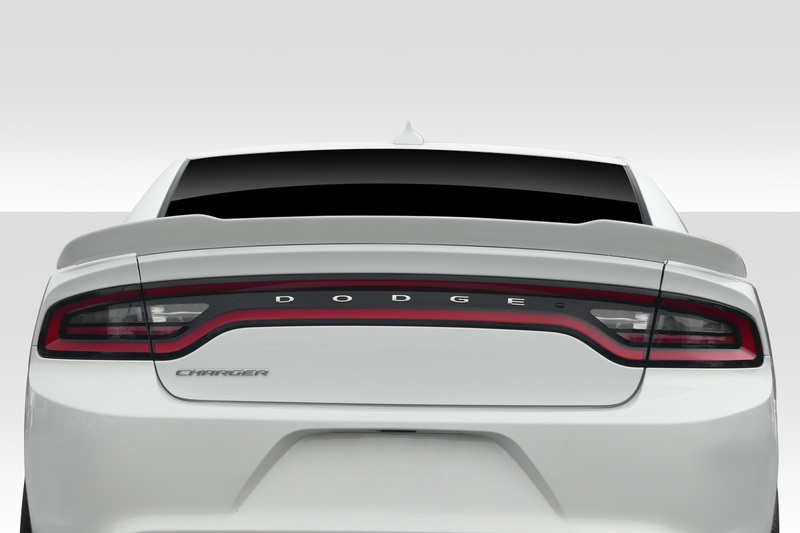 Now you can upgrade your Charger or Challenger to look like the Hellcat model. 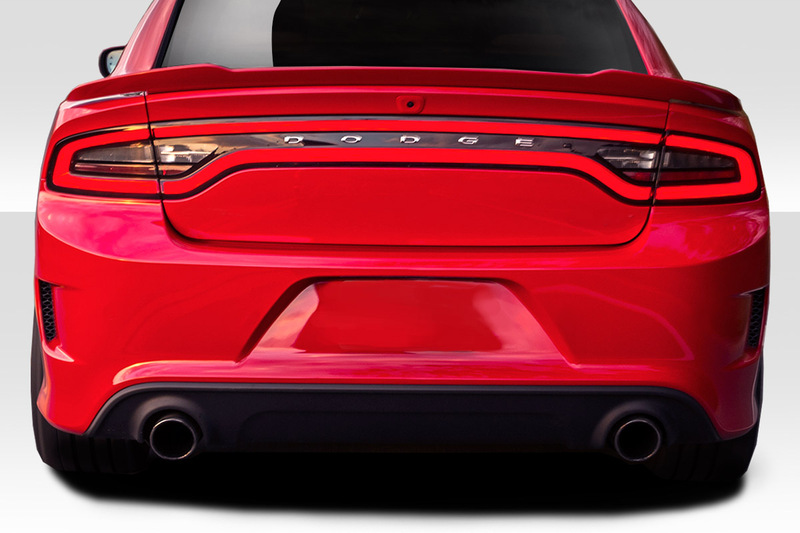 Additionally we offer the Hellcat complete body kits as well as individual components. For instance we carry the Hellcat Hoods in both fiberglass as well as carbon fiber. Our new hood replaces the OEM hood with a Hellcat styled hood. 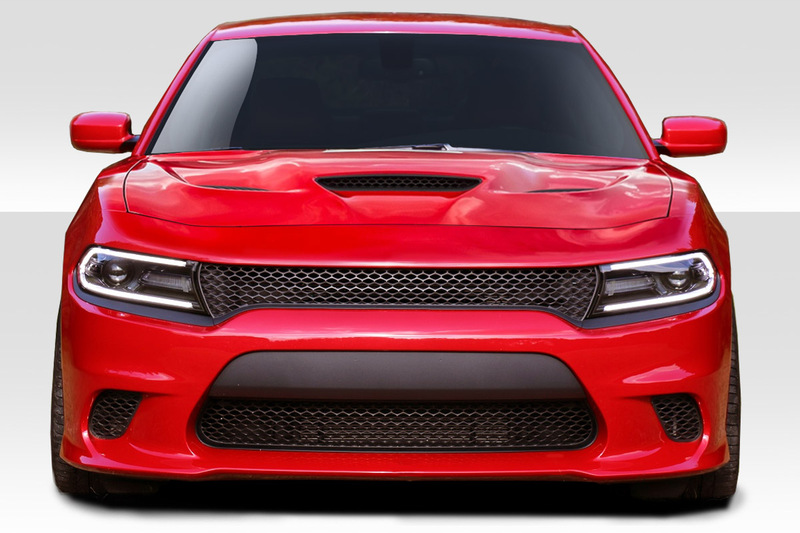 We currently offer the Hellcat body kit for 2006-2010 Dodge Charger as well as 2015-2018 Dodge Charger models. Now you can upgrade your base model to have the look of the world famous SRT Hellcat. 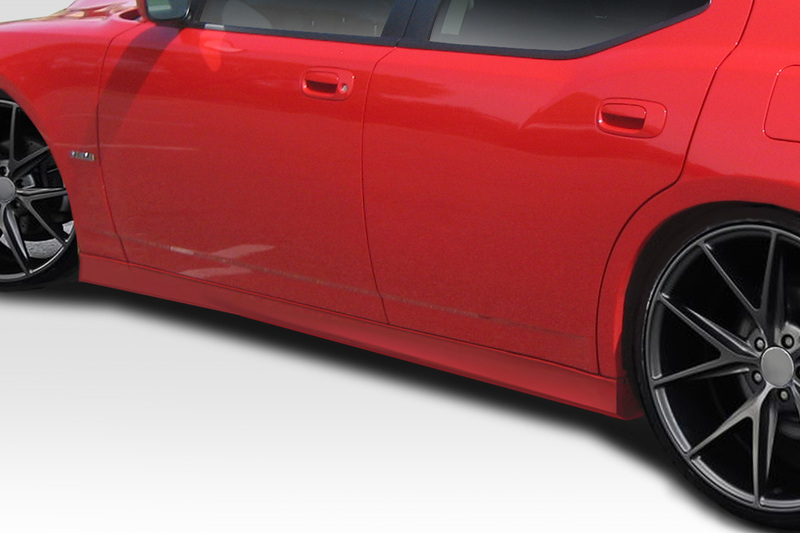 Give your 2006-2010 Dodge Charger a fresh new look. Upgrade to the Hellcat look today. This body kit really updates the look of the 2006-2010 to look much more modern. Make sure to check out our new Hellcat Hoods as well. Lowest Guaranteed Price at Driven By Style LLC! Do you own a 2015-2018 Dodge Charger and want to upgrade it? 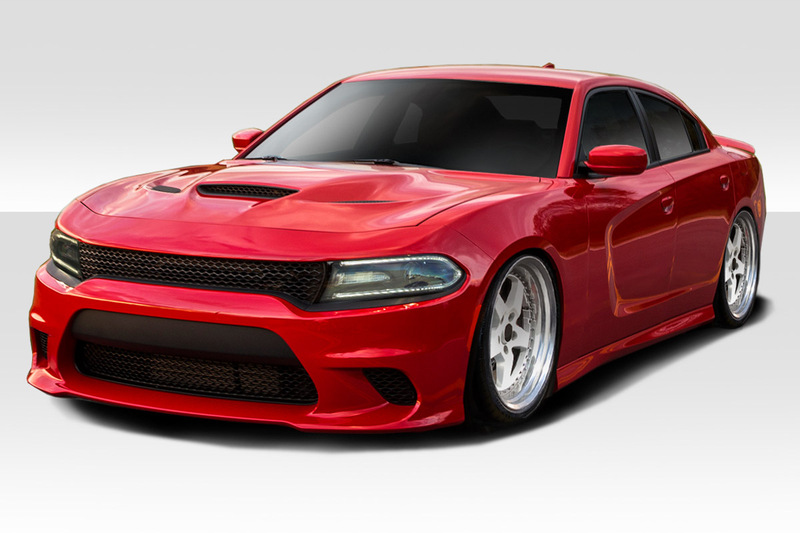 Now available is the Hellcat Look body kit from Duraflex. In other words we can help you step your game up! Go all out and add a Hellcat Hood to your Charger too. 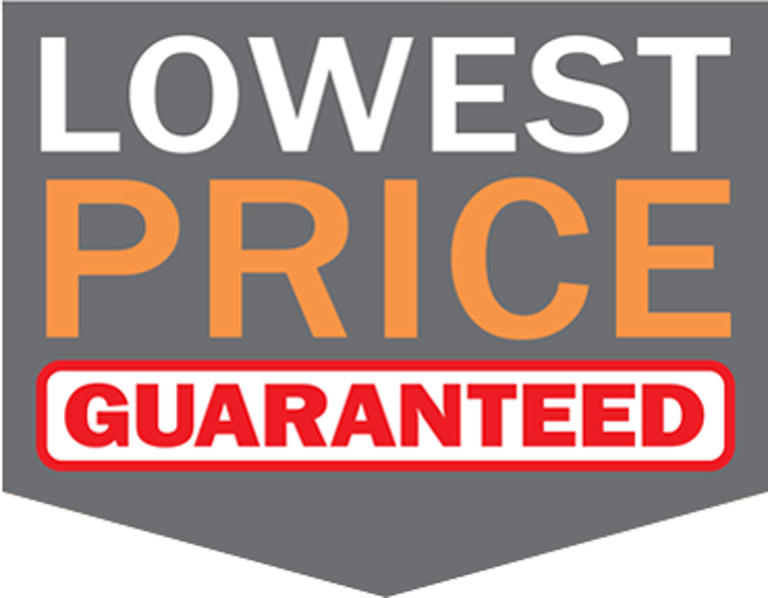 We guarantee the lowest price along with expert customer service knowledgeable about body kits and installation. Introducing our line of Hellcat Style Fiberglass Hoods. 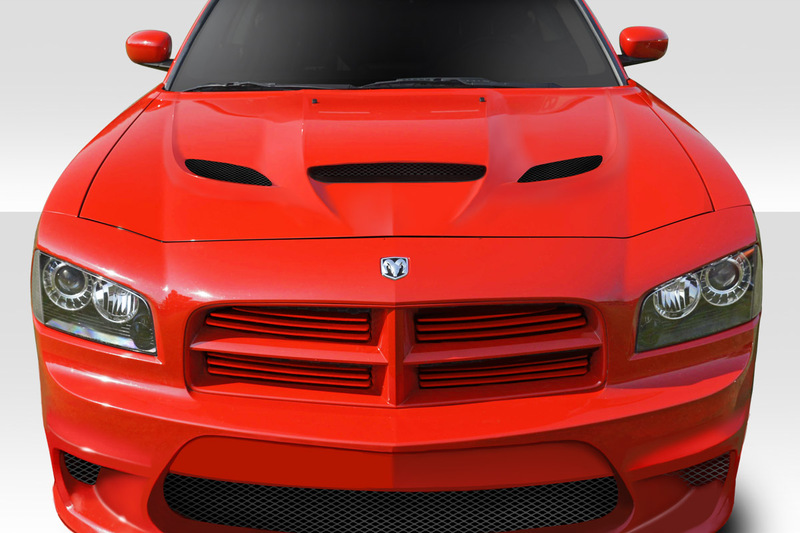 Duraflex has released the Hellcat style hood for many models from Chrysler, Dodge and Jeep.